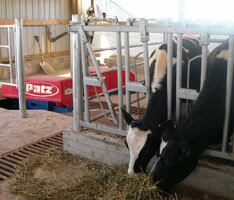 Superior Construction Provides Serviceability and Longevity—Even with Sand Laden Manure! Trailer includes rear tool bar mounts to support popular attachments including injectors. * Tanker loaded tongue weight can exceed 5500 lbs. Contact tractor dealer for drawbar capable of safely handling this weight. ** Hitch point to center of rear tire. 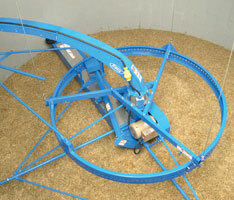 ‡Minimum PTO horsepower requirements are for continuous run. Fully independent hydraulic suspension allows each wheel to move independently, keeping equal weight distribution. Self-steering axle(s) minimizes tire damage and stress on wheel bearings, spindles and axles. Allows for sharper turning radius with minimal tire scrubbing. Hydraulic brakes with parking brake feature. 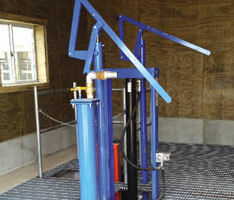 Hydraulic suspension includes easy accessible service-friendly grease banks. Front pump system features 19-1/2 inch OD, high volume front impeller with four curved blades and drain. Oil bath chamber for maximum bearing life. Bolt-on impeller housing for easy service or replacement. AR-400 steel impeller housing and blades. 6-inch steel discharge line includes double thick elbows in high-wear areas. Choose high, mid, or low rear discharges. ¼-inch steel tank construction with full length, seamless side sheets. Rock trap collects stones and heavy objects minimizing potential damage to impeller. Features 6-inch brass knife valve with safety locking mechanism and opens easily with hand lever release. Large, 28-inch top-loading fill port includes safety bars in tank. 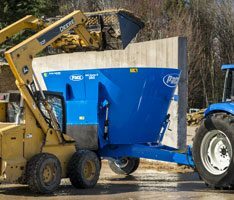 Optional 35-inch top fill hopper extends 18-inch above port. Easily seen bolt-on, greasable front and rear fill indicators. Large, 20-inch removable rear access cover for easy cleanout. Integrated front maintenance ladder and anti-skid roof walkway. 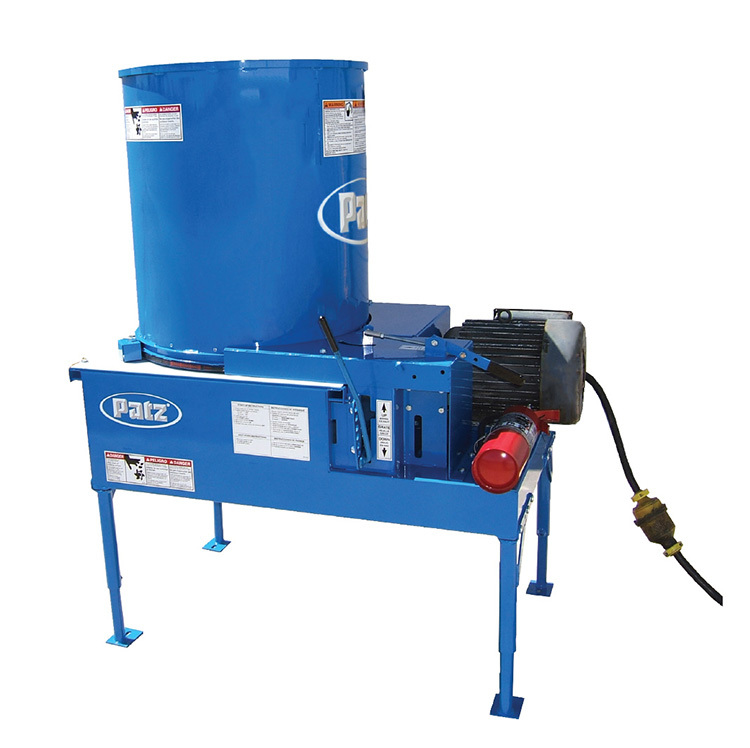 4-inch in-tank low-level agitation package keeps sand in suspension.